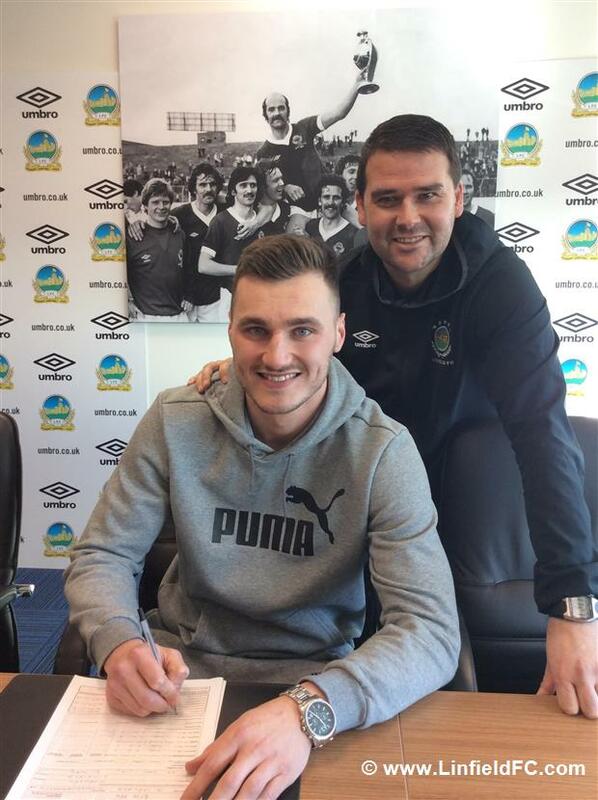 22 year old Conor Mitchell spoke to Linfieldfc.com following his loan signing at Windsor Park today. 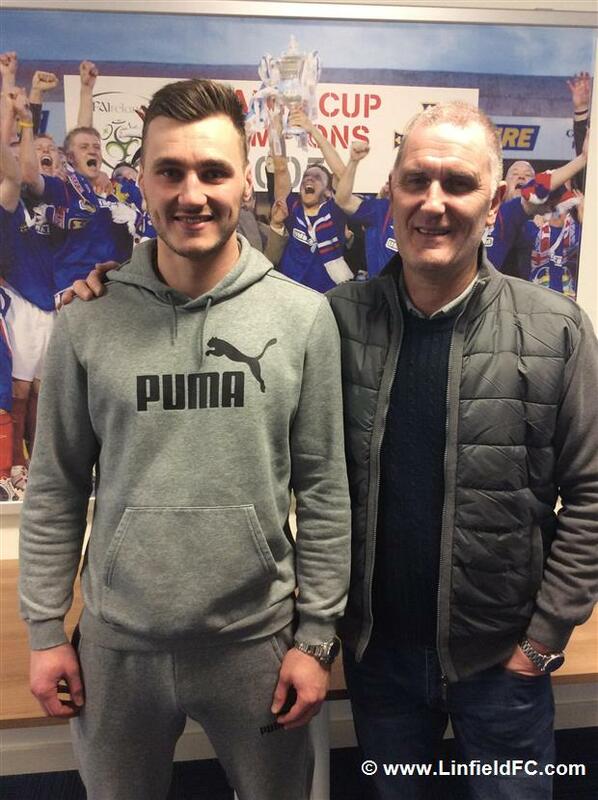 “I started my football with Bertie Peacocks in Coleraine and then with Portrush. 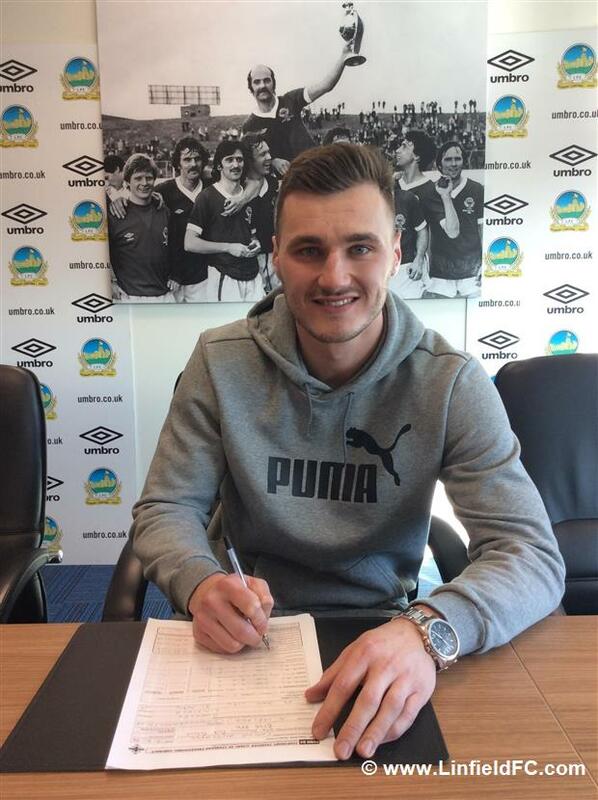 I’ve been at Burnley since I was 16 years of age although I’ve been on loan at St. Johnstone since the start of this season. I’ve played at underage international level from age 16 up to under 21 level and while at Burnley there were 3 England international keepers in Joe Hart, Tom Heaton and Nick Pope. I learned a great deal working with them and they were brilliant with me on and off the pitch. Certainly, it was a great experience working with such top class professionals. I know Gareth Deane well from underage international squads and I’m looking forward to competing with him for a place in the team. He’s a very good keeper and I also know Roy Carroll from international meet ups. I’m sure he will help pass on his vast knowledge and experience to help me and the other players. I’m buzzing to get started at Linfield. It’s a great set up with a first class stadium and excellent manager in David Healy. Once I spoke with chief scout Willie McKeown the club was sold to me and I couldn’t wait to sign. There will be strong competition for places here but I’m looking forward to staking my place to be involved in what’s sure to be quite a few big matches at the club over the coming months.